DuraComm’s redundant power models incorporate a second module in passive (N+1) or active (1+1) configurations. DC ok/fail contacts for each model on the back of the unit. 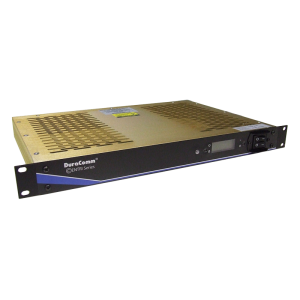 1+1 active redundancy models: these units have independent power modules in a parallel, load sharing configuration. De-rate the total current output of each unit by half for 1+1 redundant output capacity. 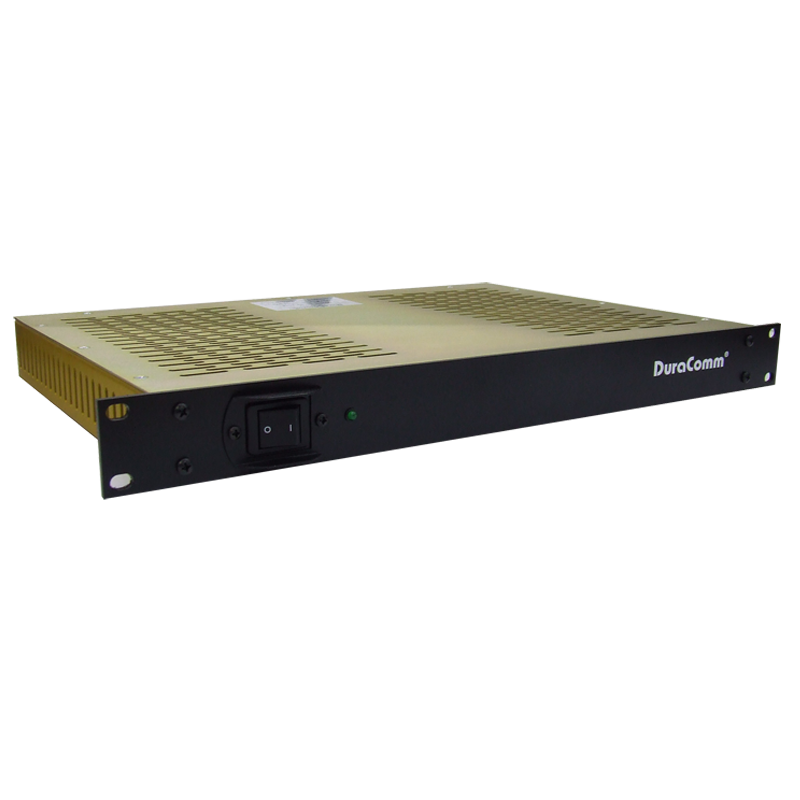 1+1 active redundancy units have independent power modules in a parallel, load sharing configuration. De-rate the total current output of each unit by half for 1+1 redundant output capacity. N+1 passive redundancy power models incorporate a second module in passive configurations. The second power module is in standby mode until the primary module fails.